Symptoms of a larval infestation is initially visible around the roots, where close inspection will reveal the white, curled, legless, 10mm long larvae with distinctive chestnut brown heads. The first above ground signs will be wilting as the plant is unable to access sufficient water through the damaged roots. On occasions the plant will just suddenly die as a result. The nocturnal adult is a 7-10mm long black beetle-like insect, with a longer snout than most beetles. The cuticle covering their skin is rough in texture and their forewings are fused together (they are incapable of flight). You can identify adult vine weevil attacks by neat holes appearing on affected leaves or neat ‘U’ shapes being taken out of leaf margins. Young shoots also die back due to ring barking by the adults. Vine weevils reproduce asexually (which is unusual for beetles). Virtually all vine weevils are female and each one lays hundreds of eggs in soil or compost over a 3 to 4 month period during spring and summer. Although not all eggs are viable, a single female can cause a severe infestation. The larvae hatch after about 2 weeks and feed for 3 months or more before pupating in the soil or compost. The adults emerge from the pupae in autumn (indoors) or spring (outdoors). The larval stage is the most damaging, eating roots. 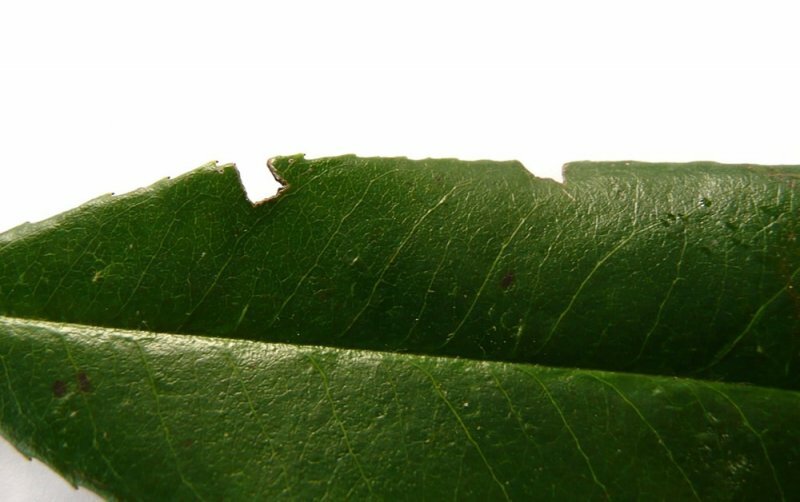 The adults consume leaves and ring bark stems, although they cause less serious damage. The adults cannot fly but spread either by crawling in through doors and ventilators into glasshouses, or are introduced on new plants. Vine weevils attack crops indoors (eg cyclamen and begonias) and outdoors (eg primulas, strawberries, fuchsia, pelargoniums, young conifers, alpines, rhododendrons, raspberries and vines). They can be a particularly serious problem with pot plants. 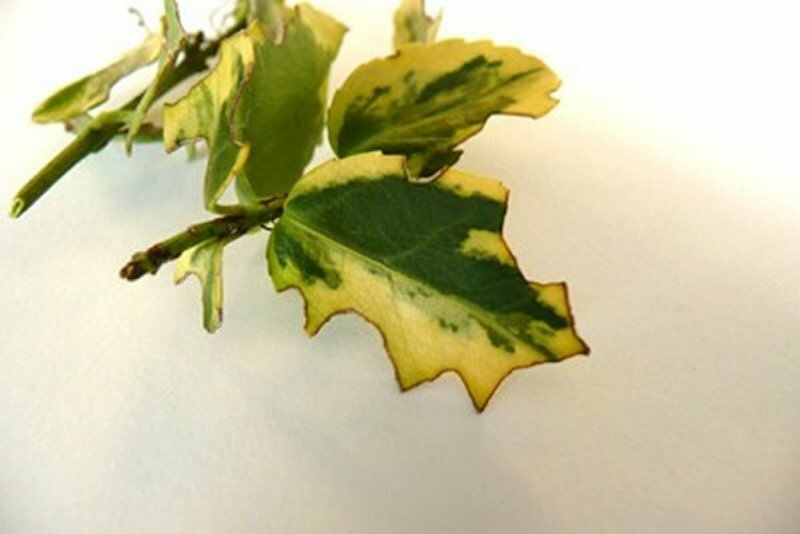 Spread is caused by the adults crawling between plants by night, and can also be worsened by moving an affected pot plant to an unaffected area. Stand new plants (in their pots) in water for 24 hours; any vine weevils will float out. You can also use barrier glue around pots and greenhouse staging. Adults can be found on plants at night by torchlight, picked off and destroyed. Corrugated iron or rolled corrugated cardboard traps can also prove effective near infested plants providing day time shelter for adults which can then be collected and removed. When re-potting container grown plants this is another opportunity to find and remove larvae and adults. Provide habitats to encourage birds and cenitipedes, both of which eat the larvae. The nematodes Steinemena carpocapsae and Steinernema kraussei can be used against the larvae by being mixed with water and poured onto the compost or soil. The nematodes then enter the bodies of the larvae releasing a pathogenic bacteria which kills the larvae within a couple of days. It is most effective when applied in late August/early September when the larvae population is at it highest. A repeat application may be required in May due to adult vine weevils moving into the area. Moist soil and a temperature between 14-21˚C is ideally required for the nematodes to be active. Thiacloprid and acetamiprid (as a compost drench) can be used against the larvae if chemical controls are required. Professional horticulturalists can use residual insecticides such as imidacloprid incorporated into, or drenched over, the soil or compost. 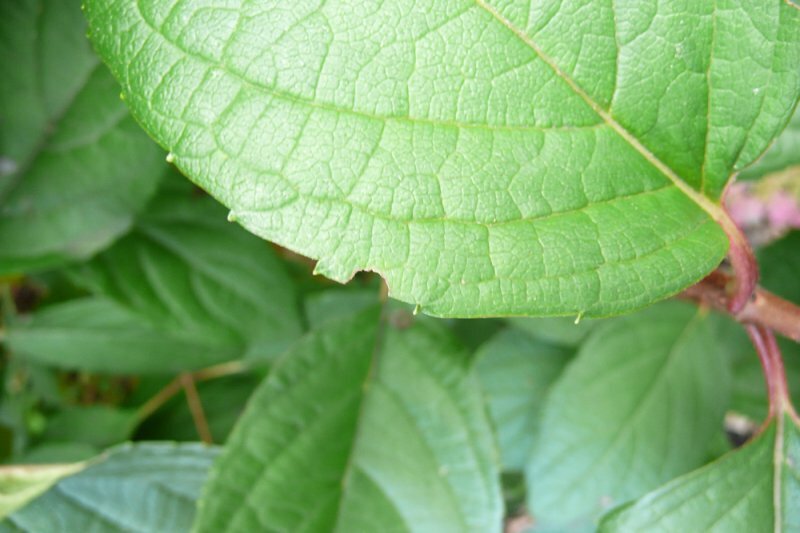 On established trees and shrubs the damage may be minimal and not warrant the use of chemicals. In breaking down organic matter they are making nutrients available to your plants. Beetles (Coleoptera) are the largest order of insects, with over 400,000 species identified to date.